Looking to connect with churches in Barrie? Guest Central is the favourite place for first-time guests to connect with our church. It is located in the lobby near the main entrance to our building. If you have never done so, we invite you to drop by after any of our weekend services to meet briefly with our Lead Pastor. He would love to extend you a warm welcome and present you with a Starbucks or Tim Horton’s gift card in appreciation of your presence with us. While you are at Guest Central, you can sign up for Harvest Essentials, where you will learn more about our church and have an extended opportunity to meet with others who are new. 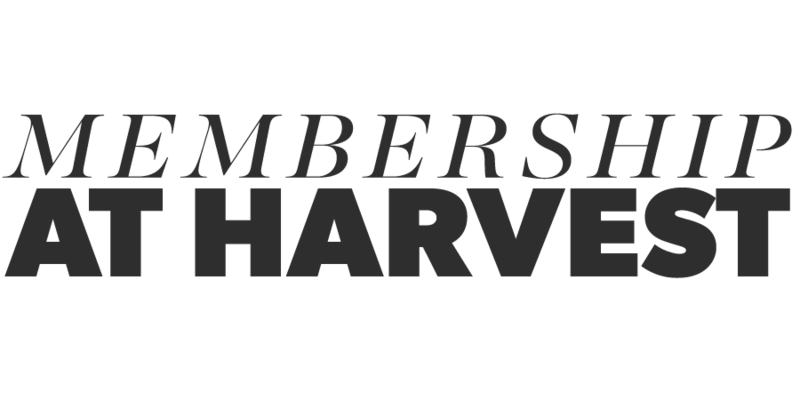 Harvest Essentials is a monthly opportunity that we provide for newcomers and those exploring our church. This interactive class will give you a solid understanding of what it means to be a growing disciple of Jesus Christ, and you will also learn about the distinctives of Harvest Bible Chapel including our four pillars, our leadership structure, our philosophy of ministry, and our key practices. Come early to share some refreshments with other guests before we get started. follower of Christ, and we offer several different groups to help facilitate that. Thanks so much for your desire to serve at Harvest. Serving in the ministries here helps to grow our church and give back what the Lord has given to us. At Harvest Bible Chapel, we believe that Christian baptism by immersion in water is a public identification with Jesus in his death, burial, and resurrection. Although baptism is not required for salvation, it is commanded of all believers and is for believers only. Scripture shows that individuals were baptized after receiving forgiveness of sin and placing their faith in Jesus. The act of baptism is symbolic of our spiritual union with Christ. If you would like to know more about the biblical teaching on baptism, feel free to watch this message from Pastor Todd. We have baptism services about every other month. Beforehand, we offer an orientation class for the candidates to ensure that they understand what baptism is all about and to help them prepare to share their story. If you are at least 12 years old and ready to take this crucial step of obedience in your walk with Christ, or if you are still considering baptism or have questions, we invite you to join us for our next orientation class. Belonging, fulfilment, relationship, encouragements…these are just some of the words that come to mind when we think of good reasons to join a church like Harvest. By joining, you will also know that you are following the pattern laid out in the Bible for followers of Jesus Christ. We believe that membership in a local church is the biblical pattern for followers of Jesus. And it really does make a difference!